By 2050, the UN estimates that 70% of all people will live in cities – up from 55% percent today. 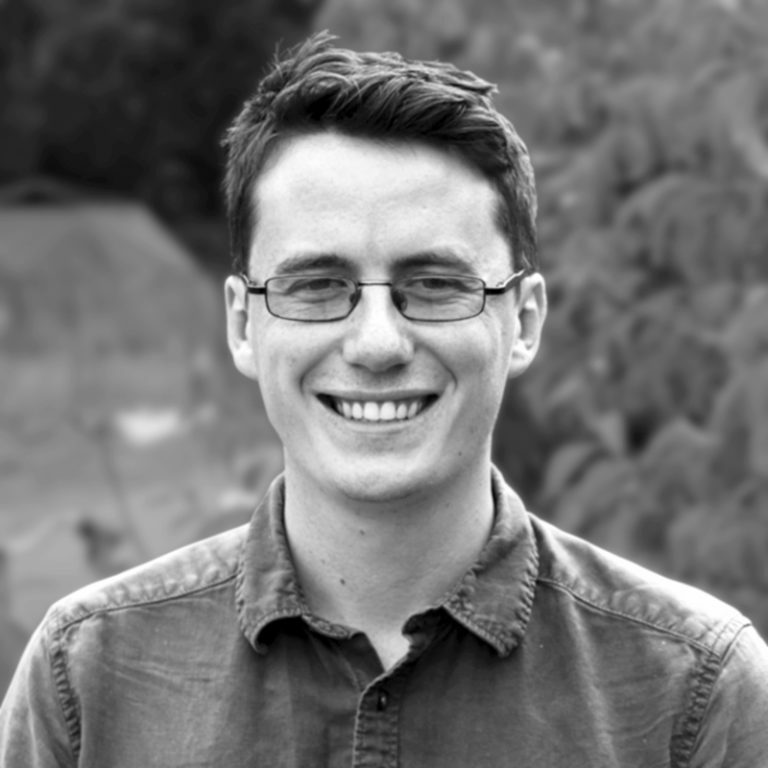 The pace of this change presents significant challenges, but also represents a unique opportunity. By reshaping the systems that underpin cities where a growing majority of people live, the welfare of urban inhabitants – and the planet they live on – could be radically transformed for the better. Materials are incorporated into the economy in such a way that they can be cycled at continuous high value. All energy is based on renewable sources. Biodiversity is structurally supported and enhanced through all human activities. Human society and culture are preserved. The health and wellbeing of humans and other species are structurally supported. Human activities generate value in measures beyond just financial. Water is extracted at a sustainable rate and resource recovery is maximized. 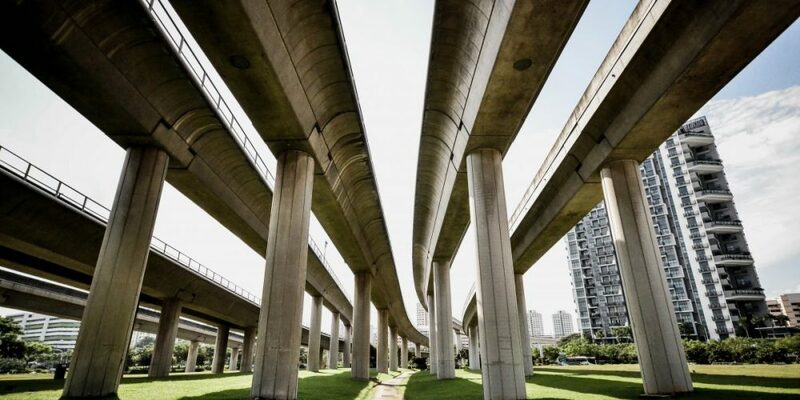 Although no city has yet scaled all seven pillars, we’ve identified seven case studies that are tackling specific facets and making leading strides in those areas. While the complexity of a truly circular economy means that each of these cities still has many avenues to address, if the cities of the future can merge all these innovations together into one cohesive whole, a sustainable economy will be within our collective grasp. 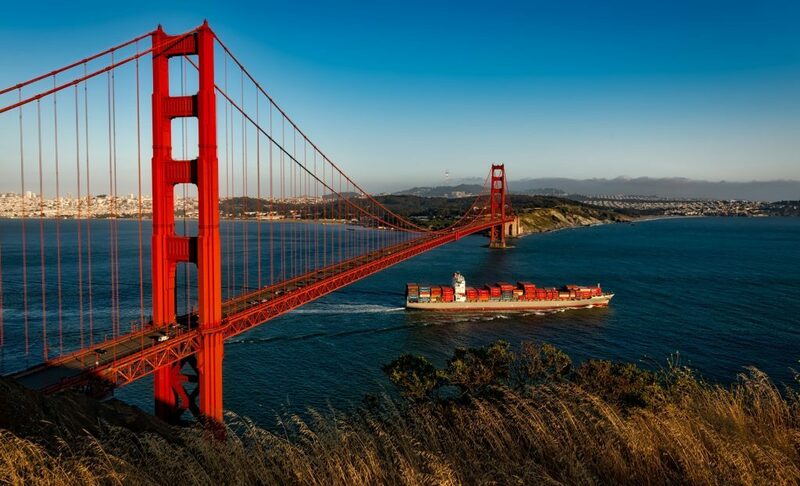 Central to the idea of a circular economy is continual reuse of the materials we use, and one long-term global leader is San Francisco, which has been leading the way in recycling for decades. In 2009 San Francisco took things to a new level and became the first city in the US to mandate by law that all residents and businesses separate waste and compost from normal trash, as part of a bid to hit zero waste by 2020. Now, the city is a global example of how to make the most of the world’s finite resources, recycling 80% of all waste and ranking second globally in a 2016 report by Social, Environmental & Economic Solutions behind fellow recycling powerhouse Hong Kong. The city is also trying to take the next essential step: upcycling. This involves transforming used materials into goods of greater value than the original product, such as ReGrained’s snack bars made from used grain left over from brewing processes. Further gains could be made in designing for reuse, prioritising scarce materials to be cycled at shorter intervals so they can be recovered sooner for reuse, and reducing the amount of materials used originally: the most environmentally-friendly product of all is one that isn’t produced in the first place. If urban populations are growing globally, they are positively booming in China. 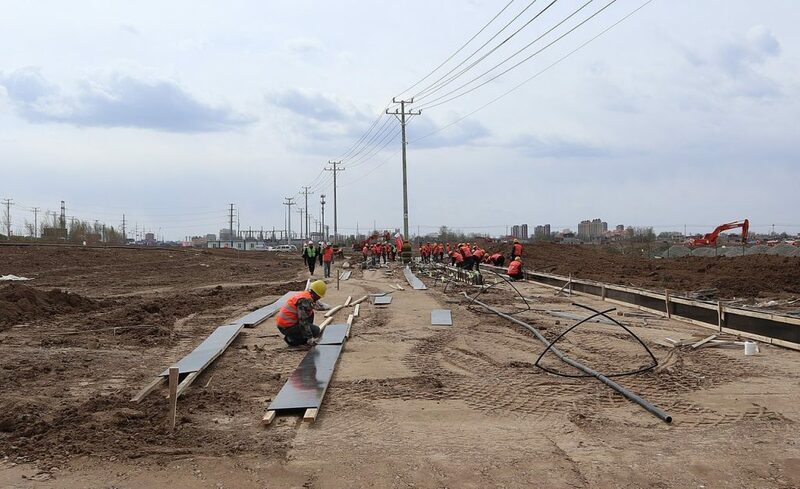 Part of the Chinese government’s solution for the vast shift of people from rural areas to cities is building entirely new urban areas, such as Xiong’an in northern China. The city plan envisions 100% renewable energy, which several small cities currently achieve, but none of the envisioned size of Xiong’an, which is planned to reach a population of five million by 2035. The city will also be propped up by a low-carbon transport system. This is not China’s first foray into mega-city development. Shenzhen was only created in 1980 and today the city’s population sits at over 12 million. What marks Xiong’an as unique is the focus on renewable energy and its emphasis on technology. The city plan emphasises clean energy combined with energy-efficiency measures. Creating a city from scratch presents the planners with a unique opportunity to form a city around the ideal principles for sustainability. Other cities naturally cannot adopt such overarching ventures unique to a new-build area, but some aspects of the Xiong’an model can be copied and replicated elsewhere. That includes in China itself: Seven of China’s 10 most polluted cities are located in nearby Hebei Province. The vision for Xiong’an is bold, but other similar planned city projects elsewhere have scaled back their green ambitions in practice, such as Masdar City in Abu Dhabi, which is now aiming to be carbon neutral rather than the original goal of carbon free. Preservation of ecological diversity is one of the core sources of resilience for the biosphere, and fundamental to a circular economy. 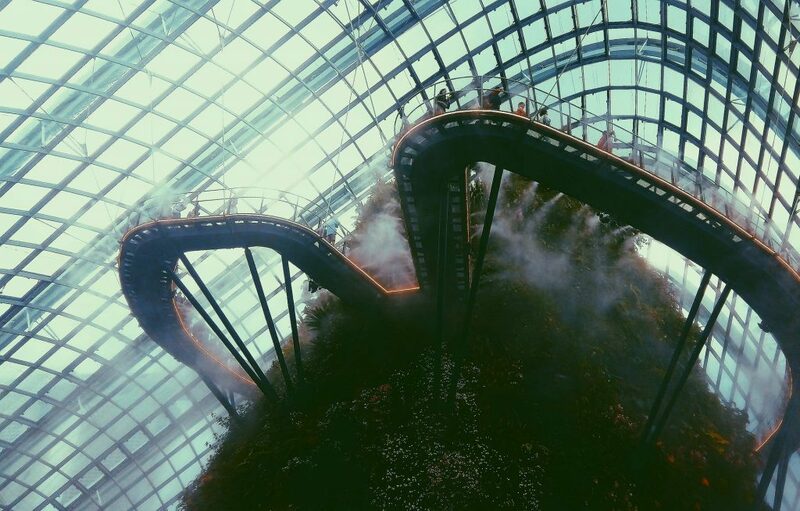 The city-state of Singapore is showing that biodiversity can be preserved even in the third most densely populated country in the world. Planning laws require green building practices such as replacement of any vegetation cleared, and green rooftop gardens flourish on top of the high-rise apartments that house 80% of the population. Singapore boasts 40% vegetation cover – well above that of other major cities such as Los Angeles, which only recorded 13% in 2015. Biodiversity-spotting apps help citizens record sightings of the 392 species of birds that call the island home, and the country has set up a National Biodiversity Reference Centre to support development in this area. Singapore is also helping to spread biodiversity-friendly city planning via a measurement tool developed by the island’s National Parks Board called the City Biodiversity Index (CBI). The city’s commitment to biodiversity is part of why Arcadis ranked it as the second most sustainable city in the world in 2016. 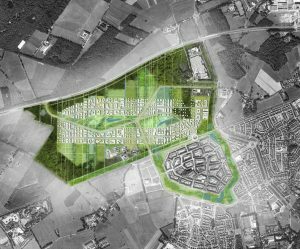 Biodiversity within the city limits is only part of what cities should consider in this area, however. To make an even greater impact, Singapore could look beyond its own boundaries to the biodiversity impact of the products and raw materials it imports from other parts of the world. Cities that preserve their unique cultural practices are likely to have a greater range of perspectives to draw on, which in turn grants greater resilience. One cultural pioneer is the city of Whanganui, on the North Island of New Zealand. 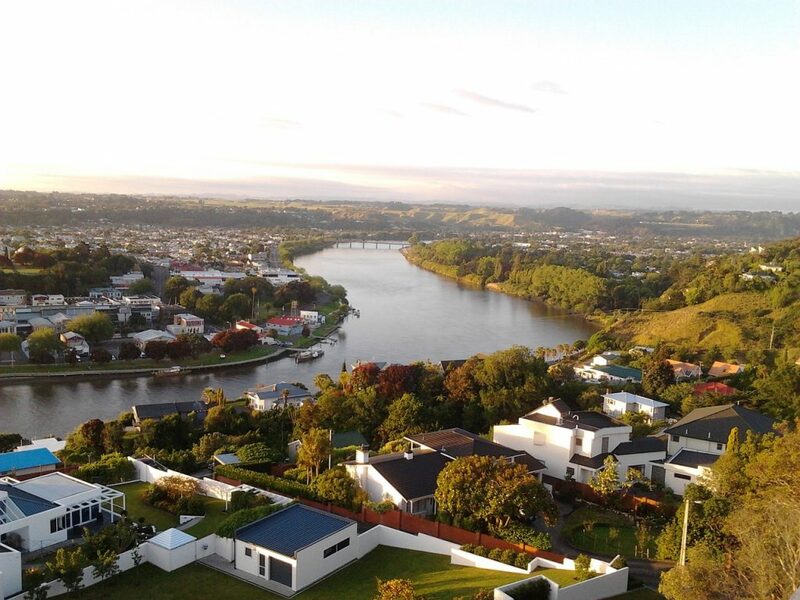 This small urban centre sits on the world’s first body of water to be granted the legal rights of a person: the Whanganui river. The granting of personhood in 2017 was born out of Maori belief that the river is an ancestor, and deserves to be treated as a living entity. This perspective has been integrated into New Zealand’s western legal system in the form of two guardians tasked with representing the interests of the river itself. This development was the culmination of decades of work cleaning up a body of water that has seen fish and bird populations return to a water body that until recently was heavily polluted by raw sewage and other chemicals and pollutants. Beyond the environmental benefits, granting the river personhood status also helps preserve the indigenous traditions of the area, in itself an objective of this pillar. Upstream from the city at Whanganui National Park, Maori custodians sustainably harvest local plants for traditional use, such as for weaving, dyes and oils. The city of Whanganui takes care to celebrate not just its Maori heritage, but that of the European settlers and subsequent migrants to the city in the annual Whanganui Festival of Cultures. Other natural entities in New Zealand have since emulated the Whanganui river’s journey to personhood, including Mount Taranaki. A circular economy should not negatively impact the health of the people that participate in it, and instead should minimise or eliminate any hazardous substances. 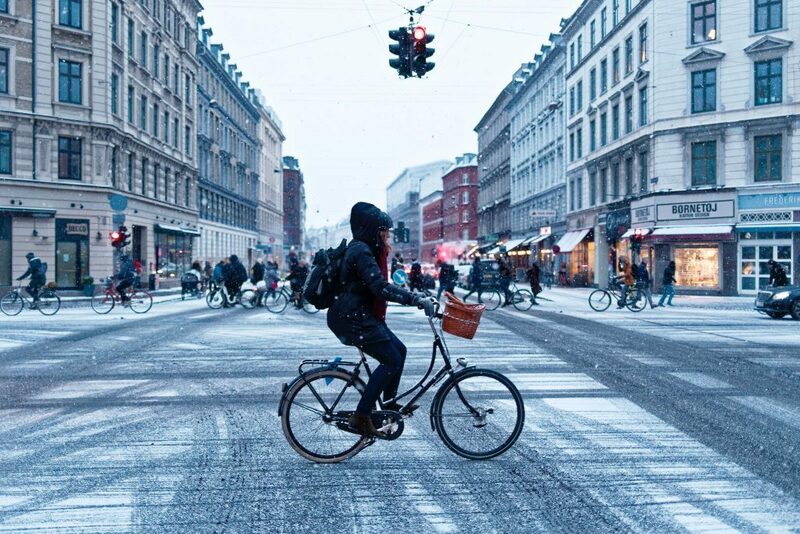 Copenhagen is a global leader in wellbeing, with 62% of residents cycling to work every day, reducing not only hazardous emissions, but also the number of cars on the road consuming the world’s finite oil reserves. In adopting Europe’s shortest working hours and offering free sports activities, Copenhagen’s population is among the healthiest and happiest in the world. The city extends this approach to its burgeoning circular economy. Upcycling company Lendager is building a residential area in the city sourced from the rubble of old homes, but only using material that is ready-certified and non-toxic. Fellow circular economy innovator Genbyg doesn’t just avoid harm to Copenhagen residents: it actively contributes to their health and wellbeing in the healthy vegetable-based menu at Vaekst restaurant, with produce harvested from an indoor greenhouse constructed from reused materials. To progress Copenhagen’s circular economy ambitions even further, a systemic shift is needed upstream. By designing products and structuring supply chains with sustainability and circularity in mind, toxicity issues can be avoided from the outset. 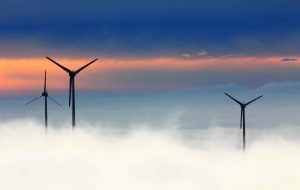 In a world of finite resources, the materials we use should create more than just financial value, but maximize value generation across as many categories as possible. Few places better understand this than the South Korean capital Seoul. In the Arcadis 2016 ranking of sustainable cities, Seoul came in first place for the category of ‘People’. 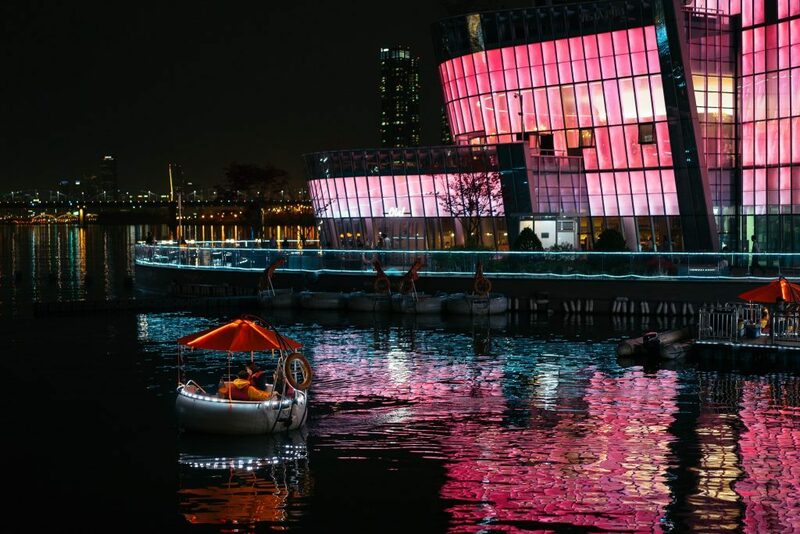 Arcadis lauded the city for following through on the 2030 Seoul Plan, which was built around equality, vibrancy, safety, convenience and a sense of community. One priority of the city is inspiring the creation of new dynamics like a sharing economy. The “Sharing City Seoul” initiative, for example, promotes the shared use of public and private resources. The project is aimed at simultaneously reducing waste while creating new economic opportunities. It has led to job training, the recovery of abandoned buildings, renting suits to people ahead of job interviews and donating clothes to school children. One of the most significant projects which has added human value is the Cheonggyecheon urban renewal and river restoration project. This previously polluted area has been transformed into a public recreation space in the heart of the city. Restoration not only spurred economic development but also provided much-needed flood protection for the downtown area, boosting Seoul’s economic, environmental and social sustainability. Although having societal value as a focus of specific projects is laudable, the next step for Seoul is to take a more holistic approach, encouraging the entire city economy to prioritize social rather than financial value. In the decades to come, the world’s cities will face two kinds of pressure from water: rising oceans and dwindling freshwater supplies. In the low-lying Netherlands, Rotterdam is doing exceptionally well at safeguarding its vulnerability to the former and capitalising on its advantages in the latter. In recent years Rotterdam has complemented its extensive network of sea barriers with more space within the city for water to flow into, including expansive flood catchment areas in car parks and public plazas. The city is treating climate change as a threat, but also as an opportunity to sell intergenerational Dutch expertise on how to deal with rising waters. Driving global best practice on resilience, the city shares its knowledge with other cities in the Connecting Delta Cities program of the C40, as well as in the Rotterdam Center for Resilient Delta Cities, and is visited by numerous water-oriented delegations all year round. For its leadership in this area, the Arcadis 2016 sustainability ranking placed Rotterdam first on water issues. Arcadis praised the city’s implementation of a Chief Resilience Officer overseeing the Rotterdam Adaptation Strategy, an appointment the city had to make to qualify as part of the Rockefeller Foundation’s 100 Resilient Cities. The city’s efforts don’t just stave off flood risk, but also help with water supply: thanks to its reservoir catchment system, Rotterdam has some of the world’s most extensive freshwater reserves in the world. In consultation with Evides, a world-leading water utility committed to sustainable water practices, Rotterdam is working on large-scale water reuse for industrial wastewater. 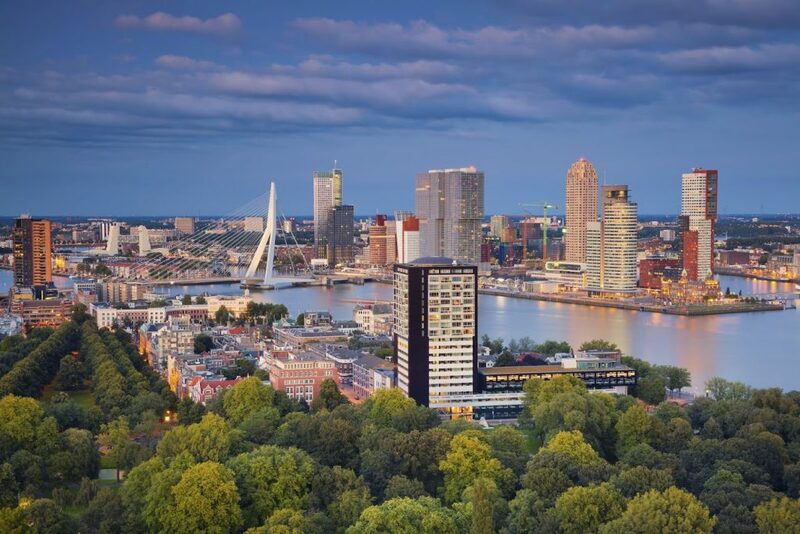 Not content with being the top performer in water, Rotterdam authorities have turned to Metabolic to help the city become a powerhouse in materials sustainability as well. At Metabolic we are helping communities all over the globe scale these pillars to become truly circular cities. For more information on our Cities program, take a look here.